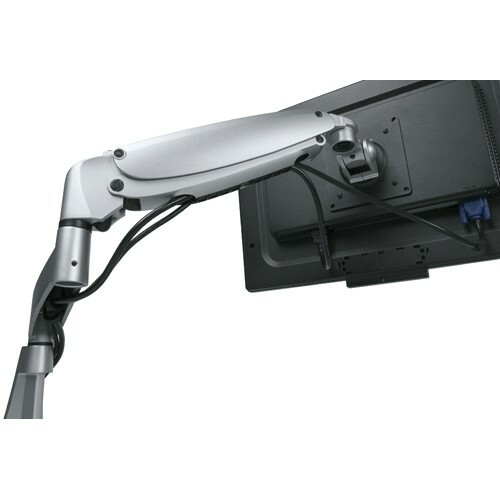 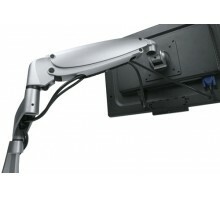 This desk mounted die-cast aluminium monitor arm comes complete with a built-in SUSPA® gas-spring extension, allowing for stepless height adjustment that is strong enough for touch screen applications. 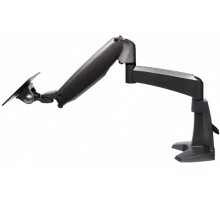 The second extension allows for smooth depth adjustment. 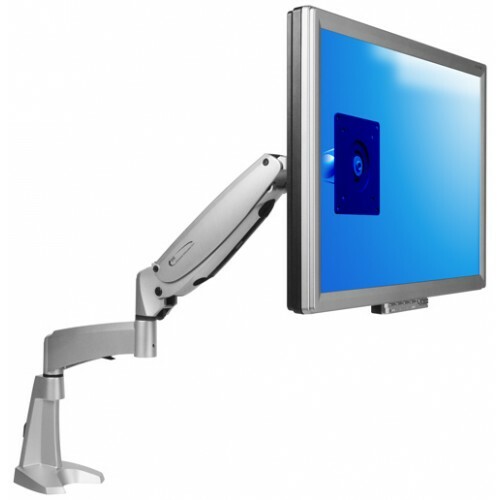 Comes complete with everything you need to attach the arm to your desk, either by clamp or a bolt through the desk. You have added ViewMaster Single Monitor Arm 152 to your shopping cart.